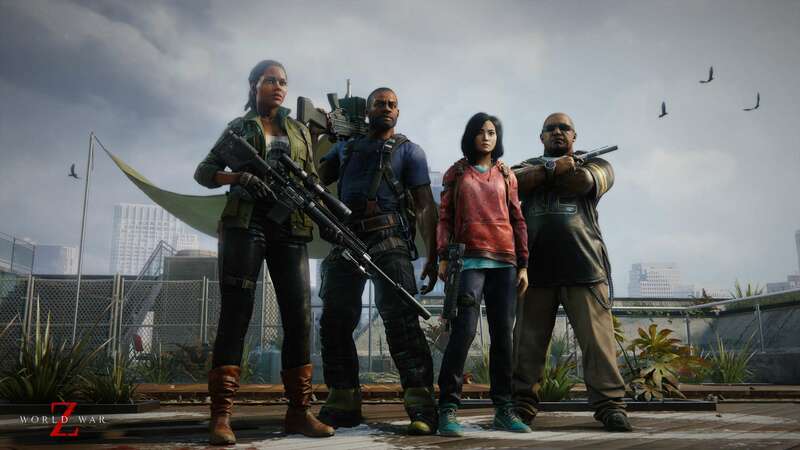 The trailer shows what in all respects seems to be an heir (who knows if worthy) of Left 4 Dead: you will be committed to defeating hordes of zombies in various settings such as New York, Jerusalem and Tokyo. Regardless of whether you play in co-op with friends or in PvPvZombies mode, in which in addition to the undead you will have to deal with other players, you will have the opportunity to choose between six different classes. The minimum requirements for the game had been revealed in February, and they are not even as "demanding" as you might think. 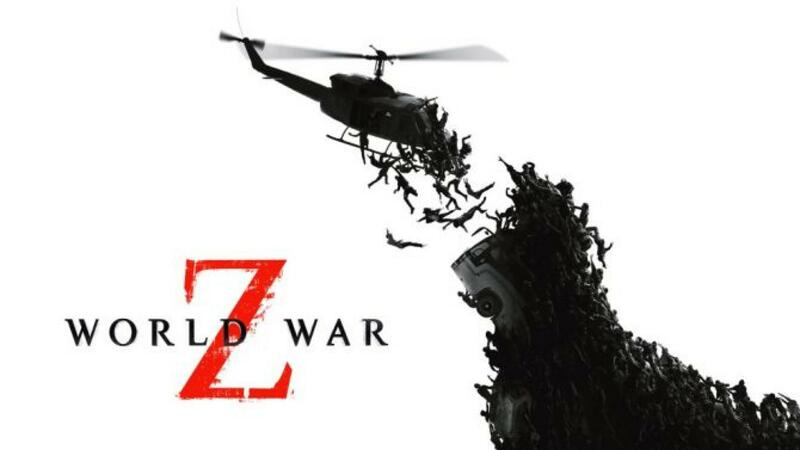 The release of the game is scheduled for the 16 April on consoles and on Epic Games Store. Born in Rome. I've been a fan of videogames since I got a Game Boy at the age of only 4 years, from which they never left me. I'm a tear-happy guy and I love the titles in which the plot is the main character. Why Monster Hunter: World will be released so late on PC?